so that every child and the neighborhood are thriving. have been making tremendous contributions in our Central-Cocoanut neighborhood for the past four years -- both to the neighborhood and to the broader community. (Of course, kids have been making a difference around here for generations – it’s just that we’ve been paying close attention over the past four years!) In a rich variety of ways kids have revealed their talents as neighbors, and they already have invented creative approaches to community that are not yet seen anywhere else in the country. 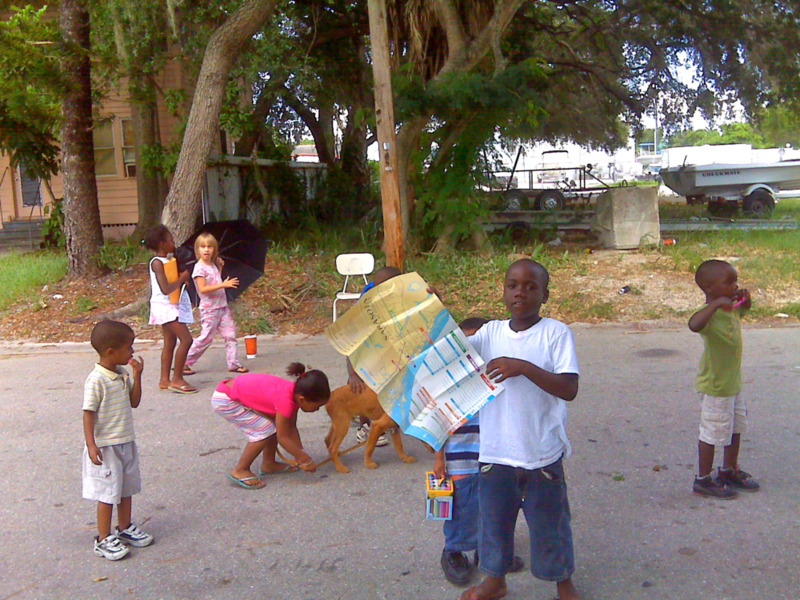 is a neighborhood response that builds upon these contributions by following the lead of neighborkids. for the sake of the neighborhood, and for the sake of our broader community. so that kids here are constantly growing into their greatness. following the lead of neighborkids! Thriving isn’t exactly a word you hear much on the block, but we’re claiming it for our neighborhood because it’s what we’re all about. It’s a single word we can use to talk about constantly growing into our greatness here – as individuals and together.